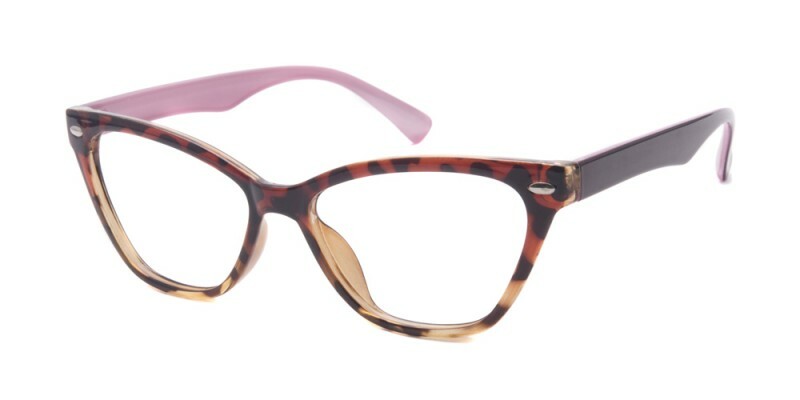 For exceptional style and value, Novia Cat Eye glasses are unbeatable. 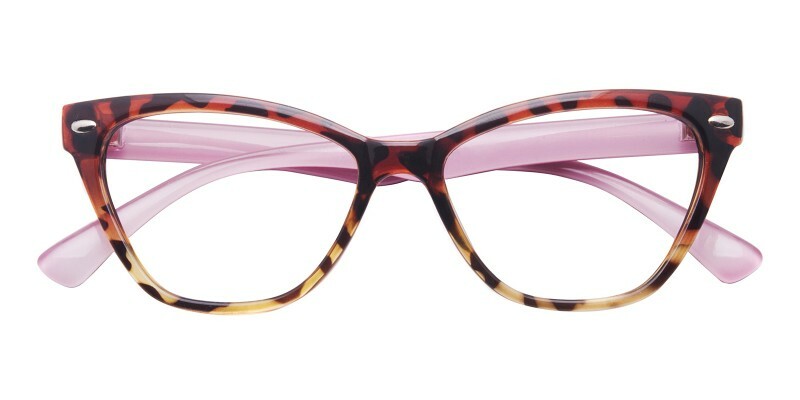 There is nothing like a pair of Novia Cat Eye frame to make your eyes the center of attention. 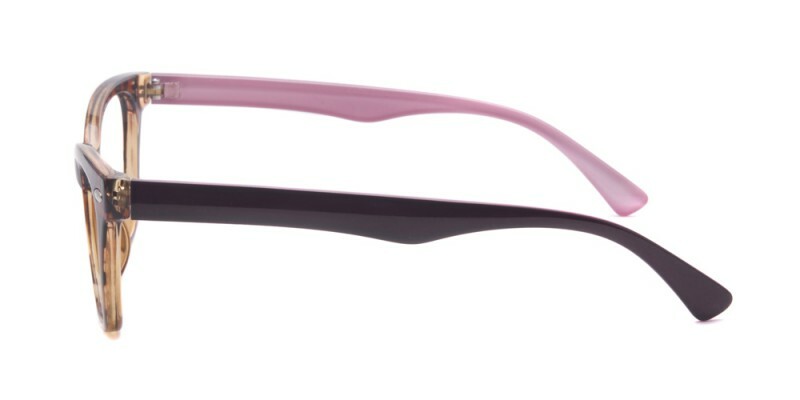 This vintage full-rim design for women, available at a terrific price, is constructed of flexible and comfortable TR90 material. It's a fresh look available for single vision, bifocal and progressive lenses. 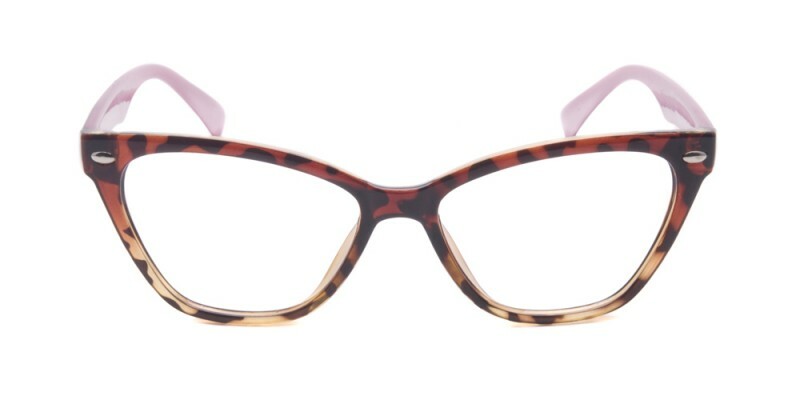 I had been looking for a cat eye frame like this for months when I stumbled on this site. These frames &amp; lenses are just as good, if not better than the designer frames I bought at lenscrafters, and the prices are unbeatable. I plan on building a wardrobe of frames from this shop. Very comfortable and cute to wear, very retro and I get compliments daily!! These made wonderful sunglasses. Really cute and great fit!